This term, we are continuing our work on counting up to 20 and consolidating our number bond knowledge. 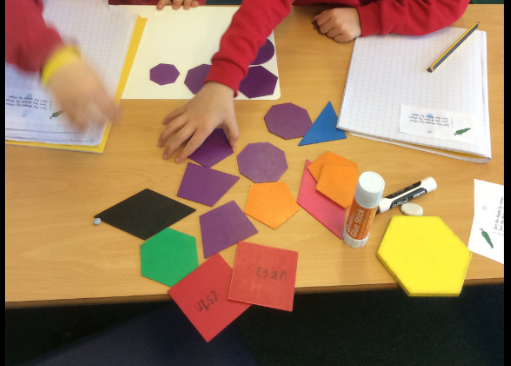 This half term, we were exploring number bonds to 20 using the part-part-whole model. This half term, we have been working on place value and numbers 1-10. Here are some number lines we have made. We have also been learning to recognise 2-D and 3-D shapes.